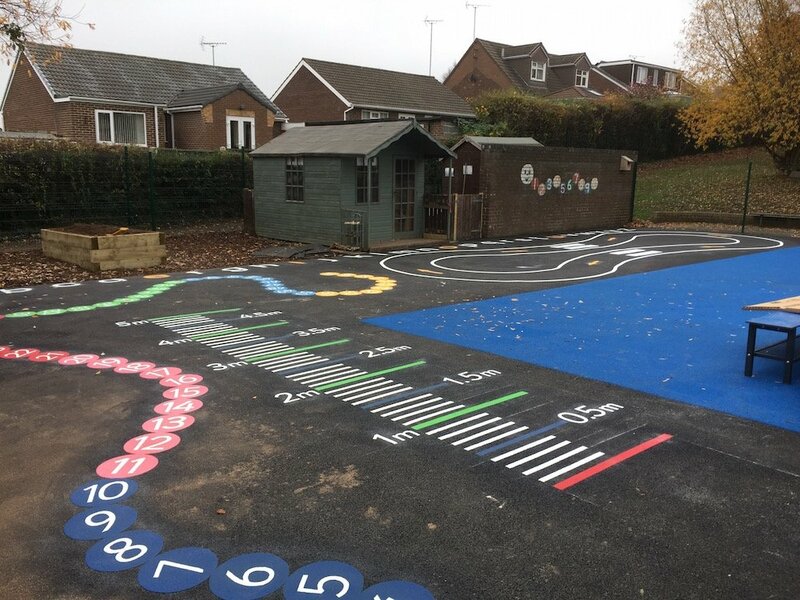 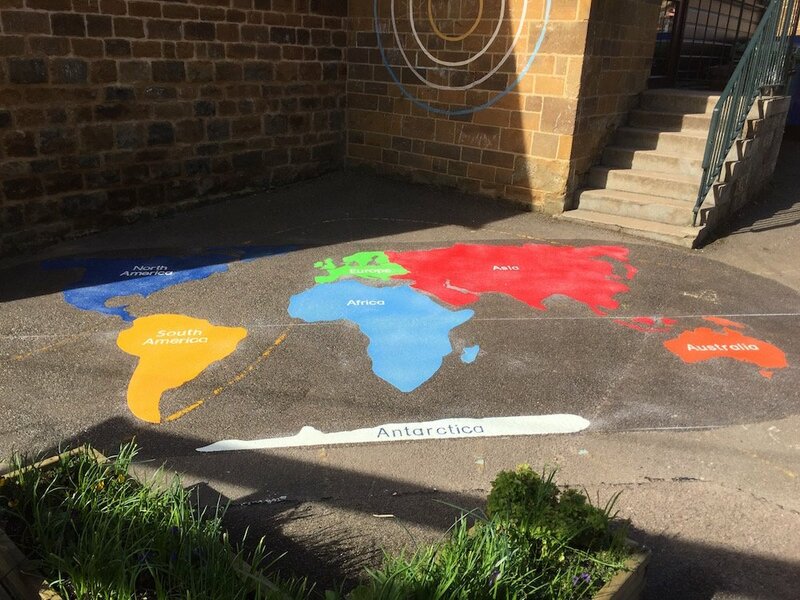 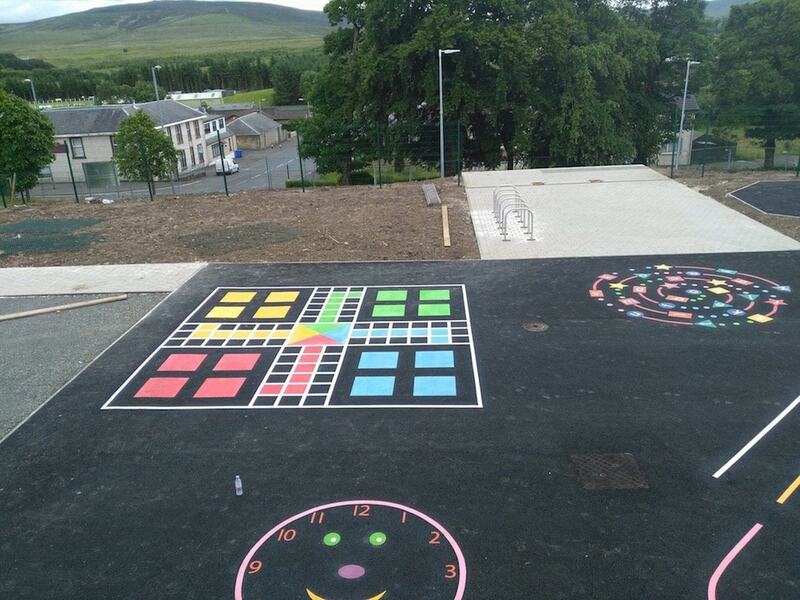 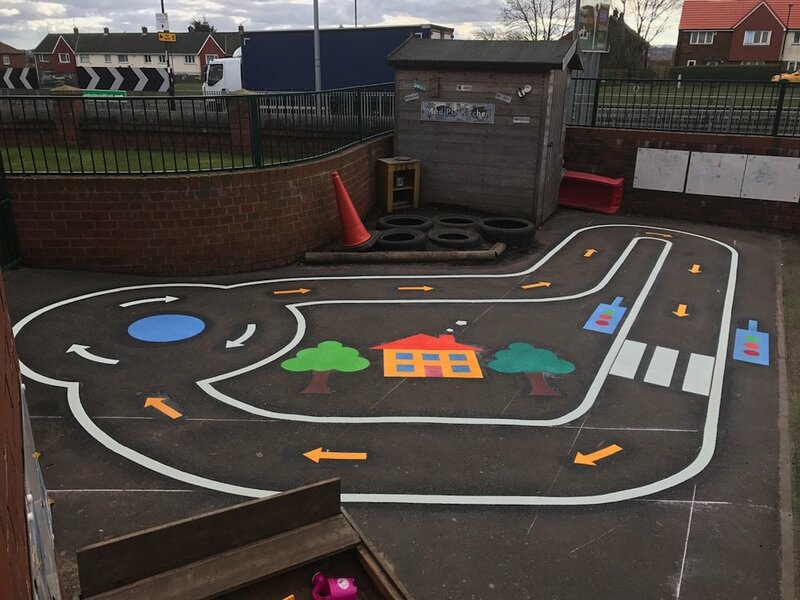 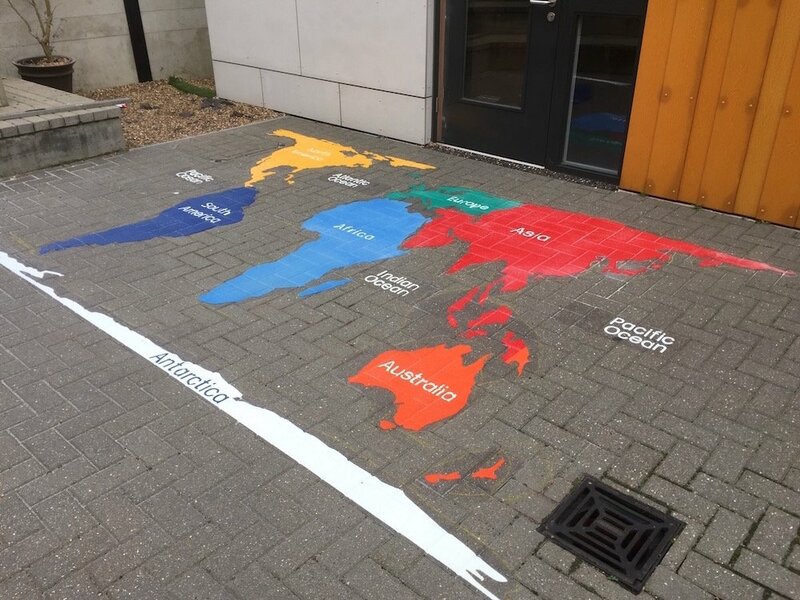 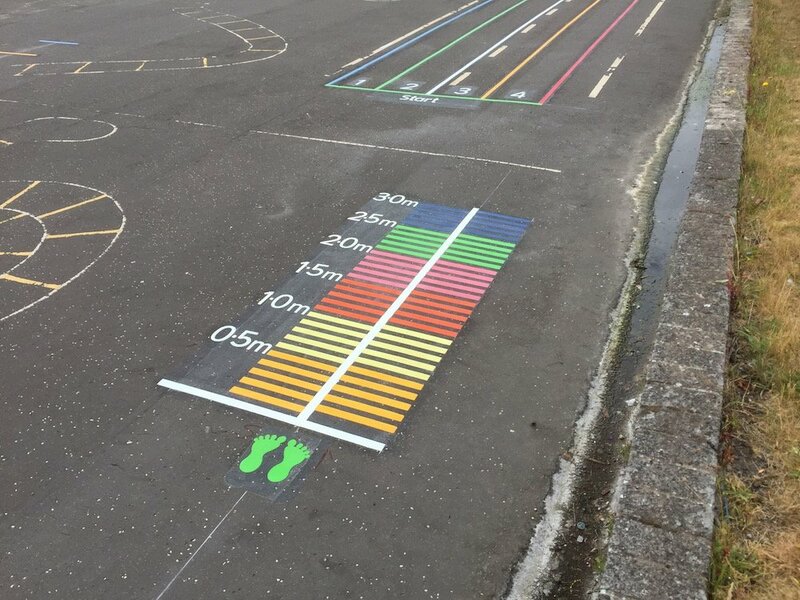 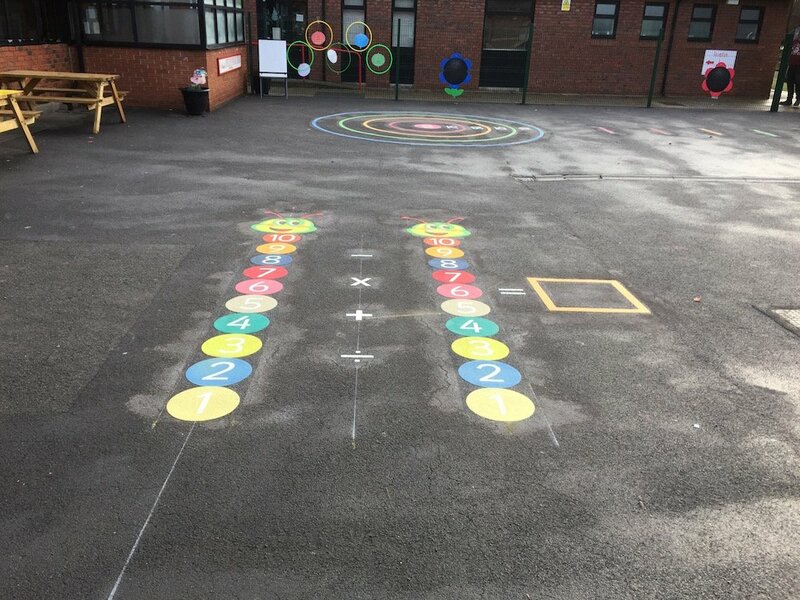 Muirkirk Primary School recently had a school competition to design a playground marking game for their school playground. 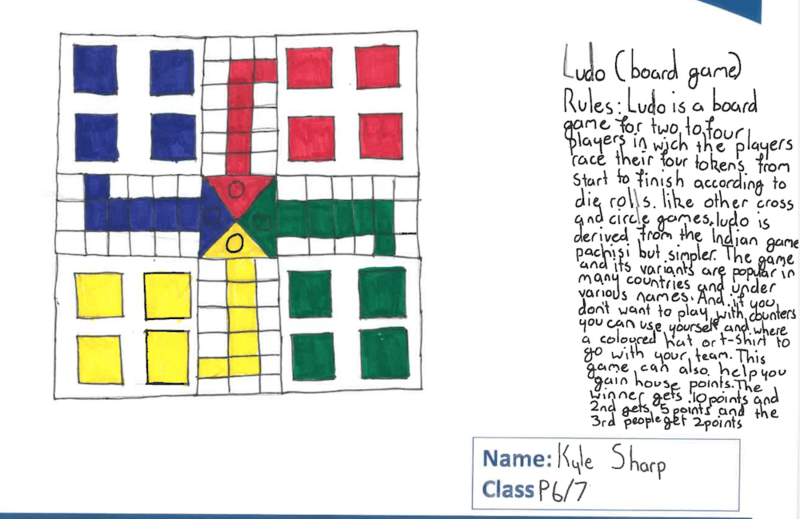 Kyle Sharp, the winner of the completion, from class P 6/7, designed a Ludo game. 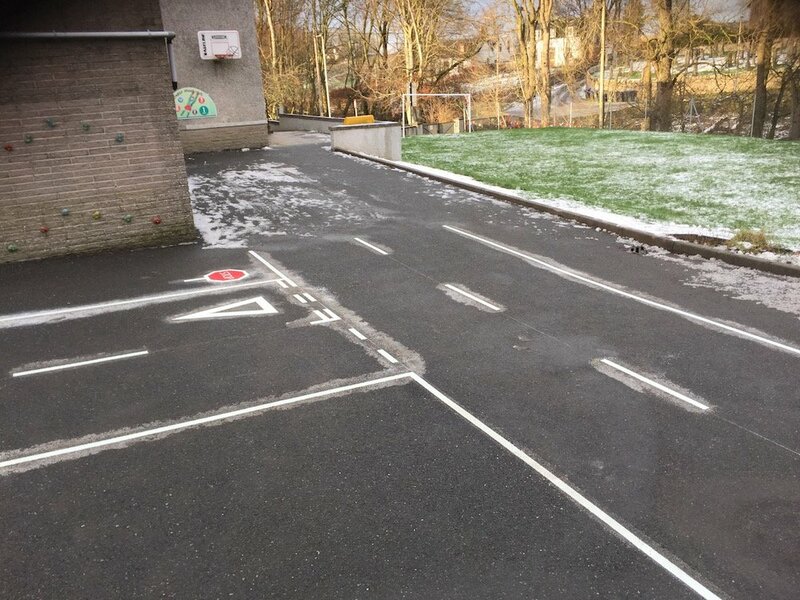 This great idea and a well put together design with instructions included, won the competition. 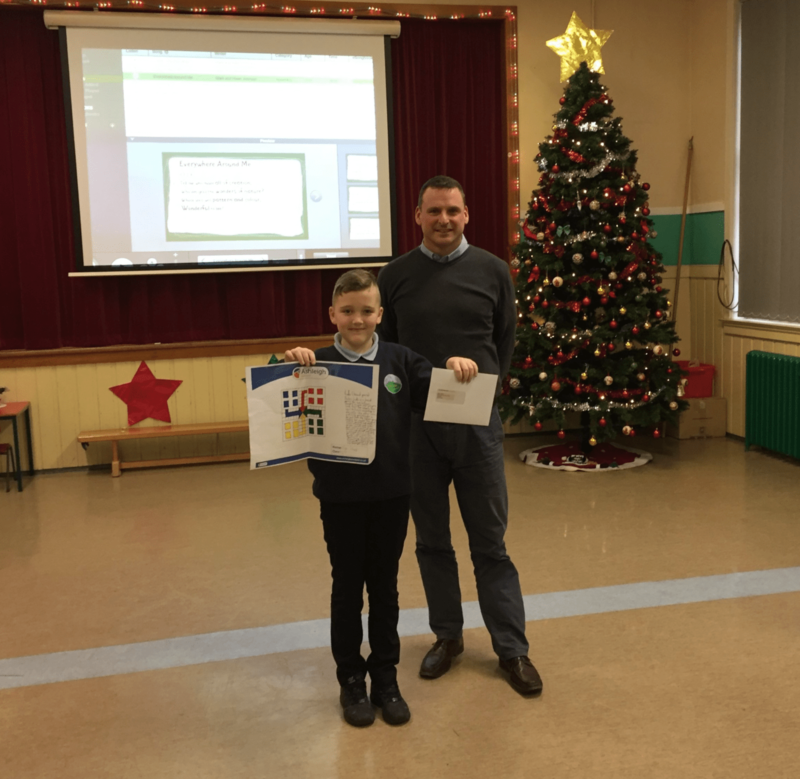 Kyle Sharp, the winner marking design competition with his design. 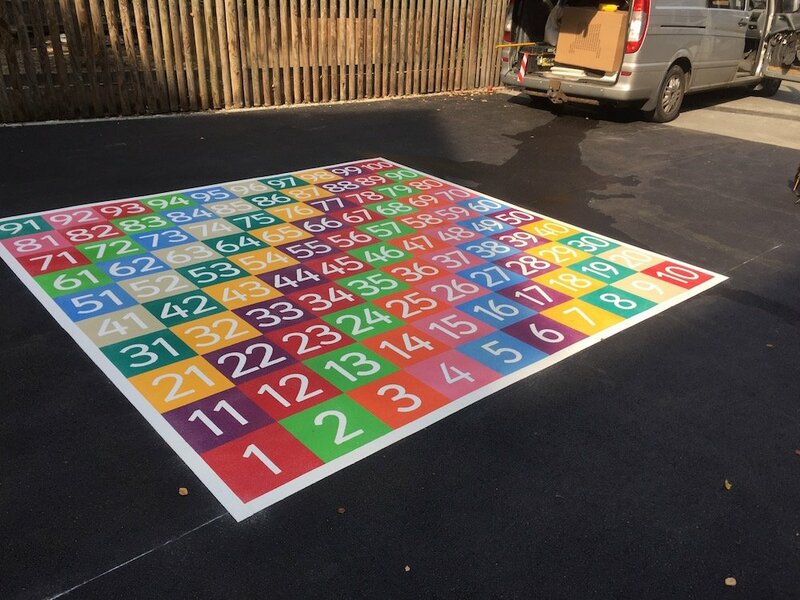 The Ludo game was a great idea and looked brilliant once installed.